The great inflation of the 1970s in the developed countries provoked strong economic (and political) reactions. In finance, investors searched for ways to protect themselves from inflation. The United Kingdom launched the first modern inflation-linked bonds in 1981. In addition to being of interest to investors looking for protection against inflation, these bonds also provide a market-based measure of inflation expectations. Since investors have “skin in the game,” the resulting forecasts might be better than a purely survey-based inflation forecast. More reliable inflation forecasts should be useful for policymakers that aim to control inflation. 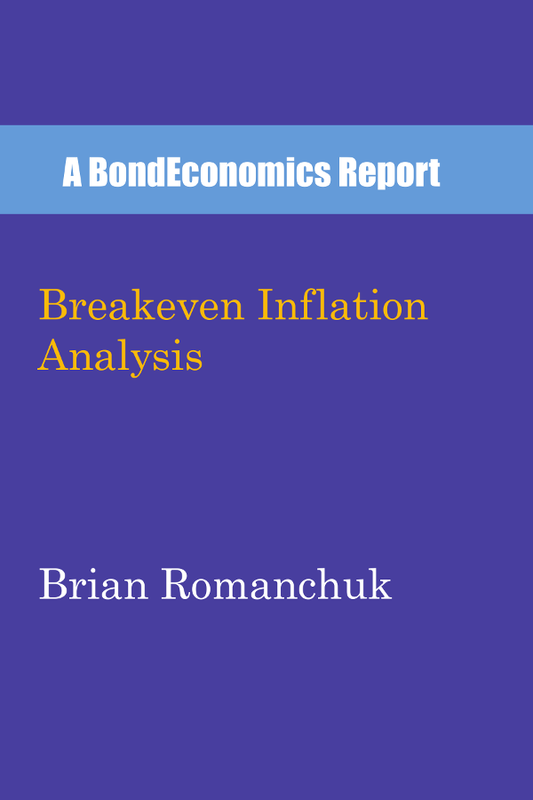 This report discusses the breakeven inflation rate that is implied by pricing in the fixed income markets. For those with a casual interest in the subject, it is probably good enough to view those inflation breakeven rates as a market-implied forecast for inflation. However, if one wants to delve into the analysis, it is necessary to come to grips with the complications in the subject. Is the forecast biased? Are there technical factors in the bond market that affect pricing? The objective of this report is to offer an intermediate-level introduction to these issues. The target audience is either those with an interest in finance and who are unfamiliar with inflation-linked bonds or economists who want to understand better the factors that affect inflation breakeven rates. Ebook edition published, paperback to be released around the end of February, 2017. Monetary policy has increasingly become the focus of economists and investors. This report describes the factors driving interest rates across the economic cycle. Written by an experienced fixed income analyst, it explains in straightforward terms the theory that lies behind central bank thinking. Although monetary theory appears complex and highly mathematical, the text explains how decisions still end up being based upon qualitative views about the state of the economy. The text makes heavy use of charts of historical data to illustrate economic concepts and modern monetary history. The report is informal, but contains references and suggestions for further reading. This text is aimed at readers who are comfortable reading discussions of b business cycle in the financial media. It will also be useful to more advanced readers who are not familiar with modern approaches to monetary policy. Link to books2read - universal link for all ebook retailers. Book length: 102 pages (excluding front matter). Around 27,000 words. The book description, along with links to other online retailers, is found here. Amazon sites (click on the controls on this page to go to Amazon.com). Paperback editions are available for special order from some bookstores; using the ISBN identifier for searching is recommended. www.bookdepository.com offers free worldwide shipping of paperbacks; this may be the best option for paperbacks in some markets. You may need to search via ISBN to find recently released books. The government budget is not like a household budget. This report introduces the financial operations used by a central government with a free-floating currency, and explains how they differ from that of a household or corporation. The focus is on the types of constraints such a government faces, and the question of how such a government can default. 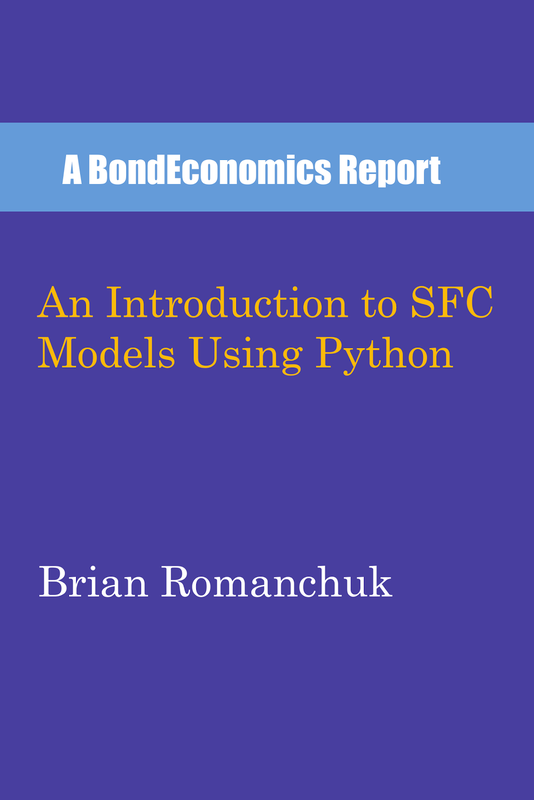 This report also acts as an introduction to some of the concepts used by Modern Monetary Theory, a school of thought within economics. Modern Monetary Theory emphasises the real limits of government action, as opposed to purely theoretical views about fiscal policy. Link to books2read - universal link for ebook retailers. Book length: around 34,000 words. Paperback is 103 pages, excluding front matter. Book release page with more information and links to seller pages.